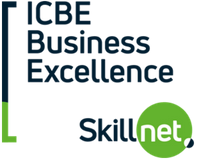 ICBE Business Excellence Skillnet is a national, multi sector learning network for companies of all sizes. Member companies work collaboratively to share best practice and to respond effectively to their business and skills needs. The network addresses both technical and non-technical skills needs of members. The objective of this national network is develop the knowledge, skills and qualifications of employees by increasing access to skills development opportunities and encouraging ongoing professional development. The strategic purpose is to focus on providing efficient and effective enterprise-led training and networking opportunities for companies to develop their workforce skills and talent so they are prepared for the political, technological and competitive risks that are already here and for the future. 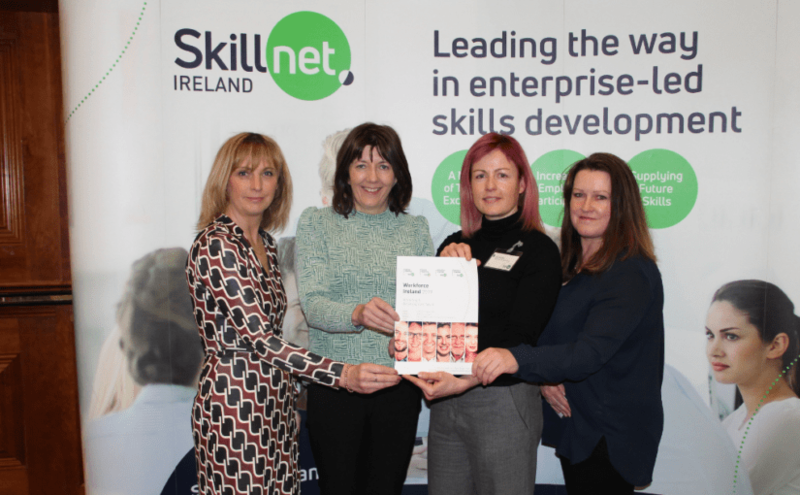 ICBE Business Excellence Skillnet is promoted by the Irish Centre for Business Excellence (ICBE). 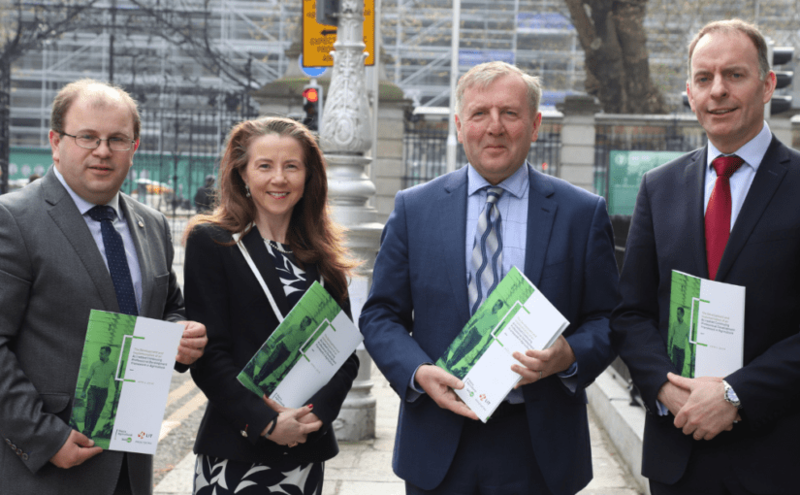 Membership of the network is open to private sector enterprises based in the Republic of Ireland. The training our employees have received through the ICBE Business Excellence Skillnet has been vital in assisting in the development and transition of our employees into managerial roles. Additionally, the training has expanded the knowledge base of the wider employee population in our company. 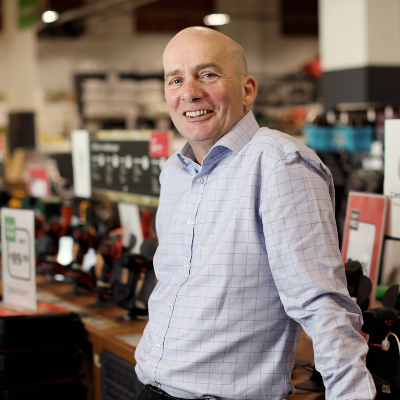 The diversity of the training that we can avail of is first class and someone is always available to advise us of various training and conference opportunities that our employees can take part in. 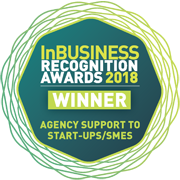 The knowledge-sharing opportunities provided by ICBE Business Excellence Skillnet is an invaluable way to learn from and benchmark against other companies. This peer-to-peer transfer of knowledge helped us to develop important learning and development interventions such as mentoring, multi-generational training and sponsorship programmes. The network provides member companies with the opportunity to network and to support each other through knowledge sharing in a rapidly changing business environment. 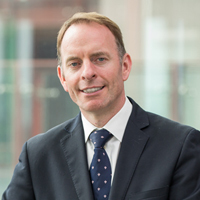 The Supervisory Management training from ICBE Business Excellence Skillnet has made a significant impact on our management capabilities both for existing managers and for emerging managers. The training has helped our teams to learn from the trainer and their peers in a collaborative learning environment. This training has become an essential talent development tool for our company.